So I think everyone has those months where they're on a tight tight budget (which is myself most of the time, unfortunately), but you still crave your monthly make-up fix (or weekly if you're a make-up obsessive). One of my go-to budget brand for eyeshadows and lipsticks would definitely have to be MUA. MUA has an absolutely insanely wide choice of lipstick products, all at a mind-blowing £1 each, but I've managed to knock them down to my Top 3 lipsticks for all of your needs - from your daily work look to your night-out with your mates! 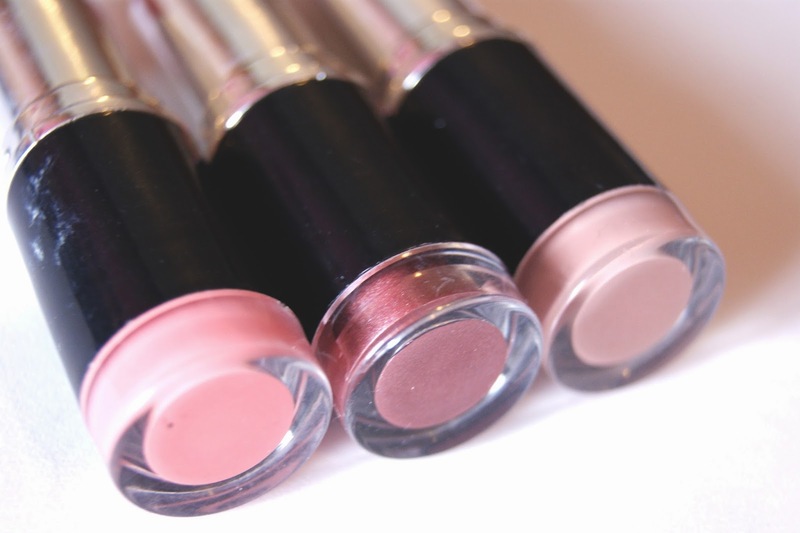 In the middle is the called Shade 15 Juicy. This is the absolute perfect day-time summery shade, for shopping or a lunch out- it's just the go-to colour for a relaxed, wind-down day. I wear this colour when I go out with my family and mates at the weekend, and most recently I wore it for a summer birthday barbecue. Obviously, the colour wears off your lips within two hours because it's a cheaper product available, but the soft, moisturising velvet feel would make you think differently, it's just whether you'd mind reapplying a couple of times more than you'd usually do during the day! 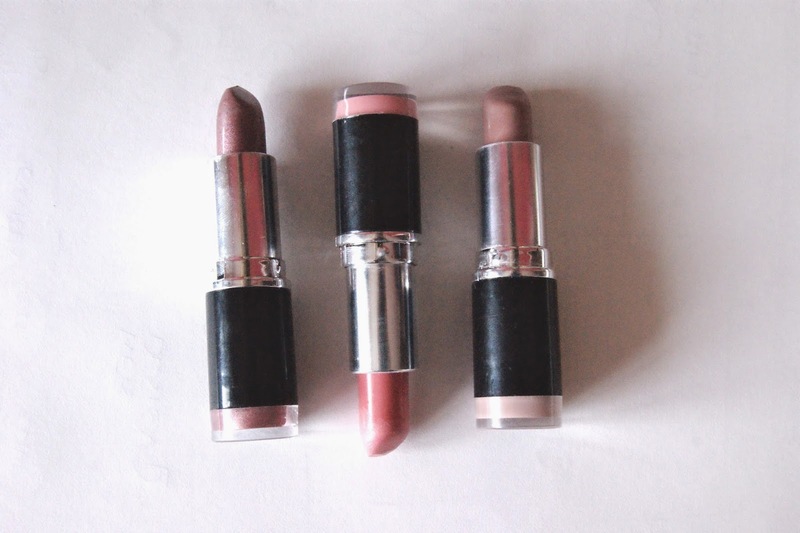 On the left we have our night-out shade, and it's simply called Lipstick Shade 9. This is a shimmery shade that gives a slight metallic look to your pout, and it's a gorgeous colour that goes with every skin tone. If you're pale - it looks amazing with one coat because it's not too dark and if your skin is darker you can add a few more coats if you want a more popping colour on your lips. I wear this for meals out in the evening, or parties and it's just so perfect. And on the far right we have the shade that I wear the most - Shade 14 Bare. This is the prettiest, neutral shade for work or college, and I wear it so much during the week - I'm obsessed, I'm actually wearing it now! This is a neutral shade that doesn't draw too much attention to your lips, but enough to see you've added a cute tint to your pout. Go to this shade first if you want to buy just one first (to test them out), because it'll be love at the first apply! 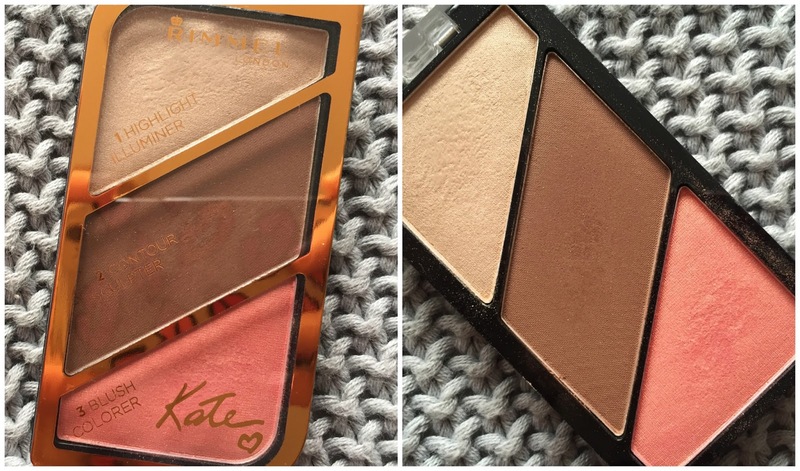 I know it's nice to have/want all of the expensive stuff at the Selfridge's counters, but it's always nice to have a balance of the cheap and cheery with the intimidatingly gorgeous expensive things, because you learn to love experimenting to see if you do actually notice the difference when you wear cheaper make-up compared to high-end!